This file contains three patches for DOOM 2.
walls, etc.). Also some sound code changes. 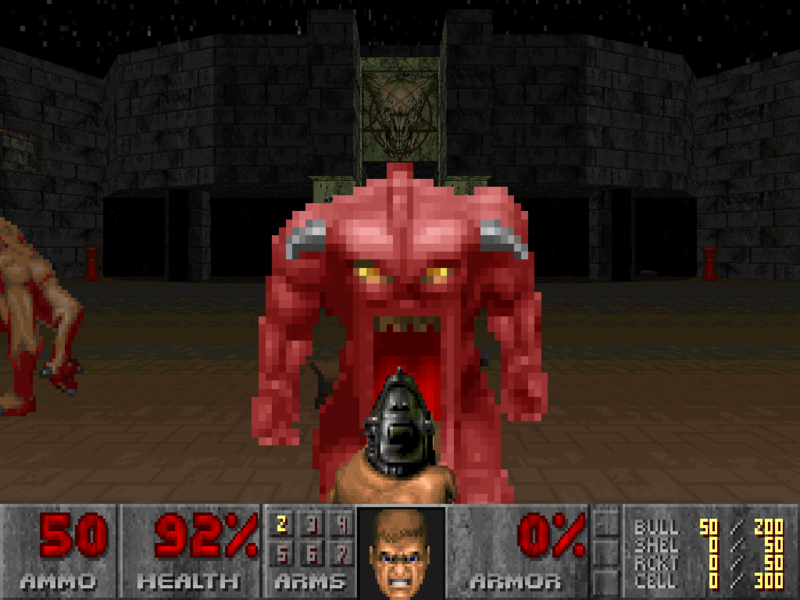 DOOM II patch 1.666 -> 1.7a. upgrade your current version of DOOM 2 to version 1.7a.